--> There is a measure issue with the SEO Yoast Setup in a proper way. 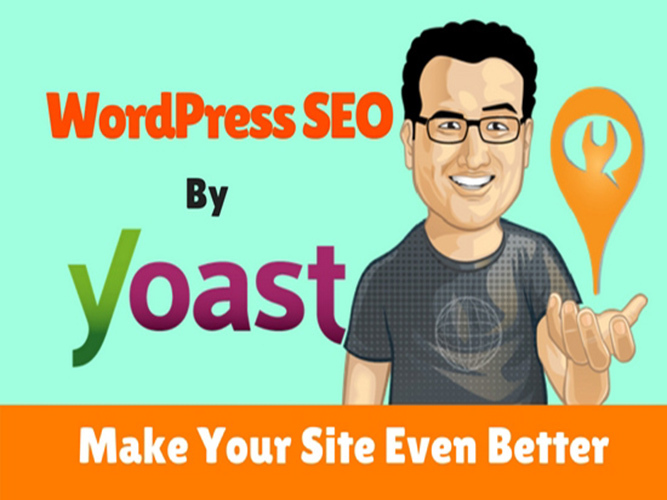 --> If you install SEO Yoast in your WordPress site so Installation is not enough to Improve your site. There is a need to configure it in a proper way. --> I will provide SEO Yoast Configure service to improve your site SEO. --> It will be useful for search engine and to get a crawl on your site. What you will get in this service? I will install SEO Yoast. If you haven't installed yet. I will check your site's URL. There is need SEO Friendly URL for your site. If your site URL is not SEO Friendly, I will make it SEO Friendly URL. 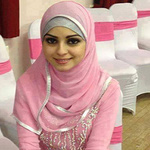 I will submit your site in Google for Google Search Engine. I will submit your site in Bing for Bing Search Engine. I will submit your site in Yandex for Yandex Search Engine. I will verify your site in all search engine for SEO Yoast.